MJS Packaging has partnered with Michigan State University (MSU) as a sponsor for MSU’s new processing facility, the Food Processing & Innovation Center. 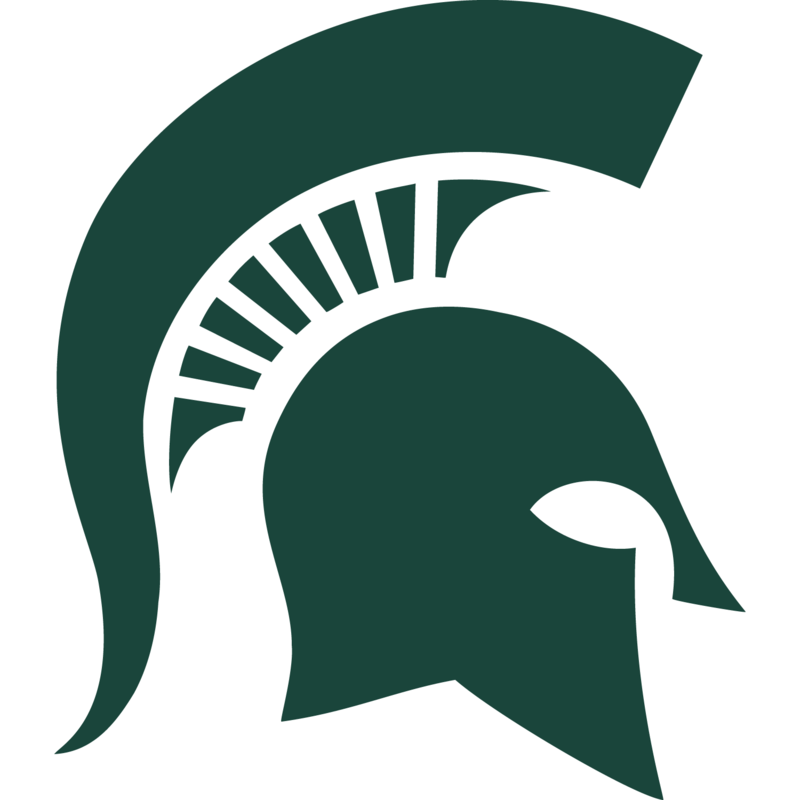 MJS Packaging is proud to sponsor MSU’s Food Processing and Innovation Center, while also providing complete packaging solutions to the center’s customers. What Is the Food Processing and Innovation Center? The Food Processing and Innovation Center (FPIC) is a new commercial-scale pilot plant where local Michigan food, beverage, and agriculture manufacturers can experiment and test new products and ideas. Located in Okemos, this center serves as Michigan’s leading independent commercial food research facility with the capabilities to develop, process, and package products in-house. The FPIC aims to create a ‘real-time’ production environment that accelerates the development and creation of new product lines and processes while creating results that are long-term sustainable, profitable and generates employment. Manufacturers can research and develop new products in collaboration with MSU’s FPIC. The FPIC is specifically dedicated to serving the needs of small and large-scale Michigan-based food businesses as well as large-scale startups throughout the Great Lakes region. As a fully licensed USDA/FDA certified food-processing facility, the FPIC can produce full-scale production runs for the retail marketplace. Manufacturers can develop and process products by renting the entire center for up to three weeks, which includes 24-hour access and production use. The production center is easily adjustable to suit each manufacturer’s needs for development and specific processes. Manufacturers can even bring in their own equipment for specialty production, as well. 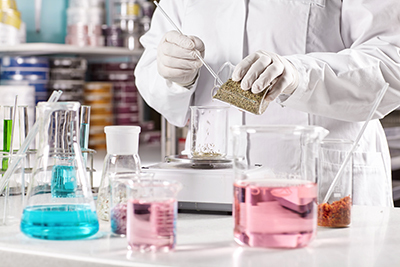 Manufacturers can begin research and development for new products, new processes, and new packaging ideas. The FPIC offers support for many facets of the beginning development stages. Manufacturers can produce test batches of new products to see if they will “fly” in the marketplace with consumers. 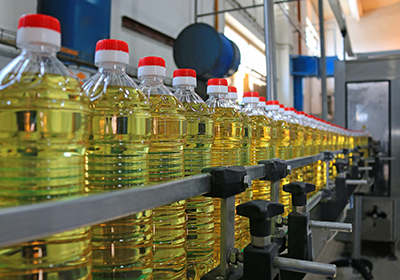 The FPIC offers processing possibilities, such as heat processing, mixing and blending, and liquid filling for products. Such products include low acid foods, meat and seafood, fruits and vegetables, beverages, refrigerated products, and more. Filling products, like beverages, is easy to do at MSU’s new processing center. Interested in learning more about MSU’s Food Processing and Innovation Center? Visit their website for more information and frequent updates. MJS Packaging is a proud sponsor of the FPIC with a two-fold involvement, MJS Packaging provided funding for filling equipment and our President, David Lubin, serves on the FPIC’s Advisory Board. MJS Packaging is excited to see how the FPIC contributes to the local food and beverage industry. To learn more, contact MJS Packaging or call us at 800-915-2262. Our knowledgeable packaging solutions specialists are ready to assist you!